Due to popular demand, Cirque du Soleil has added an additional date to its popular AVATAR-inspired show, TORUK-The First Flight. As well as its originally planned dates from December 14-18, an extra show is scheduled for Tuesday, December 13 at 7:30 pm. Combining cutting-edge visuals, puppetry, and stagecraft, TORUK-The First Flight transports audience members to the magical world of Pandora. 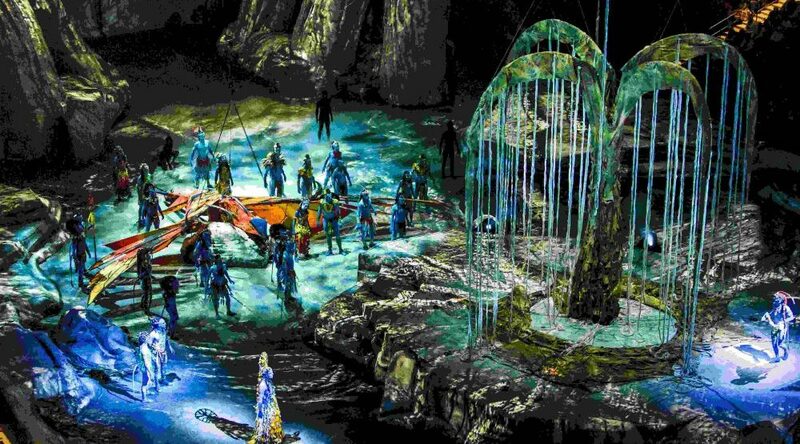 “Through a riveting fusion of cutting-edge visuals, puppetry and stagecraft buoyed by a soaring cinematic score, Cirque du Soleil applies its unique signature style to James Cameron’s imaginary world,” the company said in a press release. When: December 13-18, 2016. Various show times. Check website for details. Tickets: Online, $49 and up.